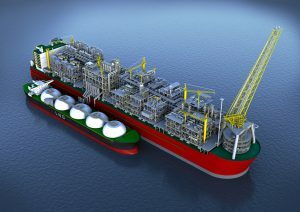 Ensuring efficient operation of floating facilities and reliability during extreme sea states is a critical design requirement. The aim of this project is to take a step forward in predictive capability through the development of numerical modelling technology to accurately simulate vessel motions, vessel-to-vessel interactions, and impact loading such as green water (sea water washed onto a vessel). This project will use world-best numerical modelling capabilities to enable reliability-based analysis of complex wave-structure interactions. High-quality physical model testing and field observations from operating facilities will also be used to validate the models developed and allow uncertainty in the predictions to be reduced.